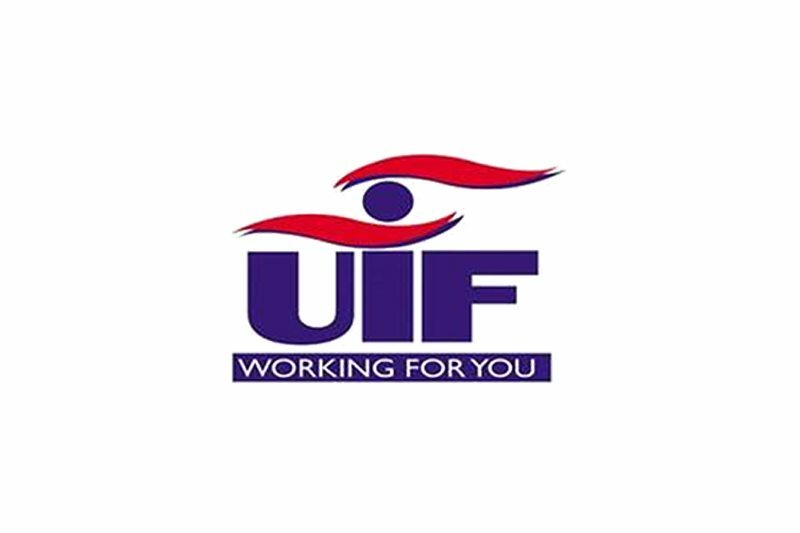 In the bid to reach a larger range of unemployed South Africans, the Unemployment Insurance Fund (UIF) went digital with the introduction of uFiling account which allows client, employers, and employees to access their account with ease. uFiling is a free online service that allows you to securely submit your UIF declarations and pay your monthly contributions through the use of the internet. The digital system allows Employers of Domestics, Commercial Employers (SMME) and Tax Agents to complete and submit monthly UIF declarations and to securely pay UIF contributions. Considering the flexibility of the internet, UIF’s uFiling enables employers a 24/7 access to UIF declaration information from anywhere in the world, provided you have an internet connection. Its high-security standard makes uFillers to confidently give their personal and business information. Clients are being protected through the use of the highest forms of browser security available. World-class encryption techniques are employed to protect every data when it is in transit between the uFiling server and your computer. Easy to Use: The digital form offers unprecedented ease of use regardless of employer’s or employee’s level of computer skills. The screens are user-friendly and the menus easy to use. Processing monthly declarations have never been so easy! It’s Free: As earlier stated, uFiling is absolutely free. The only requirement to activate your uFiling account as an employer is to have a valid UIF reference number issued by the UIF. Bulk Uploading and Declaration Submission: Employers are allowed to upload their employee’s data in bulk. Through its standard formatted spreadsheet (CDV), employers with many employees are allowed to upload their employees using a unique bulk upload facility. Legislative Compliance: For commercial and domestic employers, uFiling ensures that UIF compliance is upheld. uFiling issues monthly declarations for employee(s) automatically. Employers receive e-mail notifications from uFiling on the 1st of every month. This helps employers to comply by logging on and submitting the declaration and contribution. 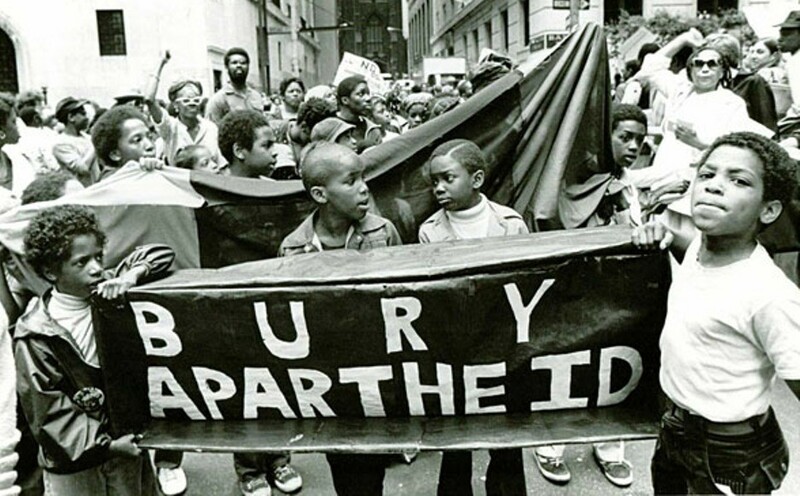 It is then automatically updated when new legislative changes are implemented by the UIF. Accurate UIF Contributions and Reconciliations: uFiling accurately calculates the UIF contributions per employee based on the salary information captured within the allowable thresholds. 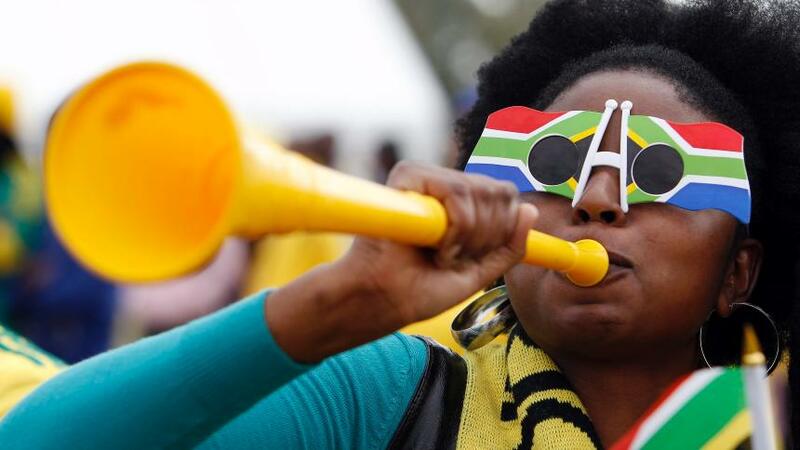 Once payments are made, the UIF reconciles the UIF contribution to the declaration submitted. Ready-to-Use Reports: uFiling suitably caters for the necessary reporting requirements. In uFiling, you have an option of either using the Debit Order payment type or Credit Push payment type to the 4 major South African banking institutions. Selecting the Credit Push payment type requires you to have an Internet Banking facility to allow authorization of the UIF contributions from uFiling. Step 1: Get information like the ID numbers and addresses of employers and workers ready before registering. Step 2: Complete the online registration forms either as a commercial employer or as an employer with a domestic worker. Step 1: Get the UI-8 and UI-19 (for business employers) or the UI-8D and UI-19 (for domestic employers) from the website. Employers must complete the forms for both themselves and their workers. The form for the registration of workers asks for an employer reference number. Employers who do not have a reference number yet can leave this part open. The UIF will create a reference number and send it to you. E-mail the forms to the UIF at [email protected]. NB: Ignore the part asking for a signature. You can download and view application forms, claim forms, reports, and samples of employment documents with “how to use” instructions for each form. You can also view various templates for each form as was introduced by labour department. Form UI 2.7 – This form is a record of remuneration received by the worker whilst still in employment. Form UI.19 – UIF – Information of employee. This form is to be completed by and submitted by an employer before the seventh day of each month to register/declare all employees and to inform the Commissioner of changes regarding the employer’s contact details, and/or any changes to employee remuneration details during the previous month, this includes new appointments and termination of service. Form UI.2.4 – Application for adoption benefits. This application form is to register a claim for adoption benefits with the UIF. Form UI.8D – Application for registration as an employer of domestic workers with the UIF. To be completed to register/declare domestic workers with the UIF. Form UI-2.2 – Application for illness benefits. This application form is to register an application for illness benefits with the UIF. Form UI-2.3 – Application for maternity benefits. This application form is to register an application for maternity benefits with the UIF. Form UI-2.5 – Application for dependant’s benefits by surviving spouse or life partner. Form UI-2.6 – Application for dependant’s benefits by a child, children of deceased.